If an individual is not experiencing sufficient control of pain and other symptoms, electrotherapy—a treatment that directs mild electrical pulses to the problem area—may be an option. Electrotherapy is an exceptional way to help the body in the healing process. This is accomplished by send a very small electrical current into the affected soft tissue injury or muscle spasm. The therapy utilizes this current in an effort to help reduce swelling and release trigger points that may have the muscle locked up. It does this by helping the body to release natural relievers of pain often referred to as endorphins. Some more benefits of electrotherapy are to: improve circulation, repair tissues, strengthen muscles, and promote bone growth, which will all lead to improvements in physical functioning. Is Electrotherapy right for you? 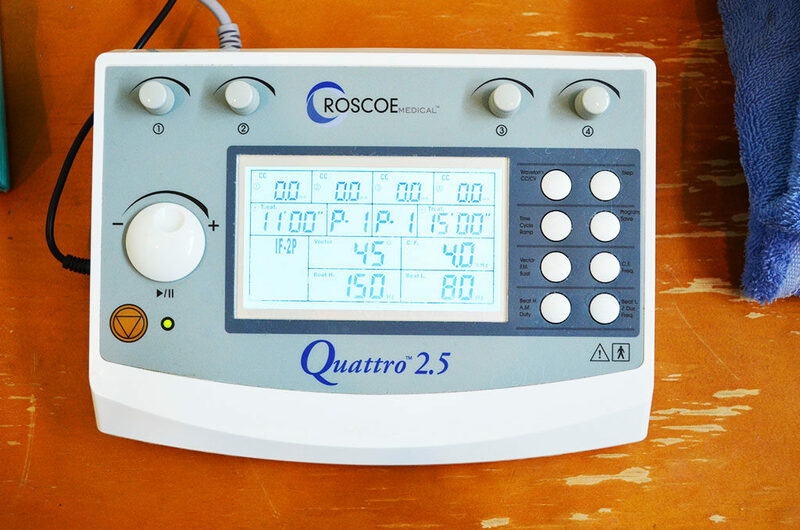 When utilizing electrotherapy, it is often used with other treatments at the same time. For example, if you are undergoing physical therapy treatment, electrotherapy may alleviate pain sufficiently for an individual to participate more actively in your physical therapy sessions. 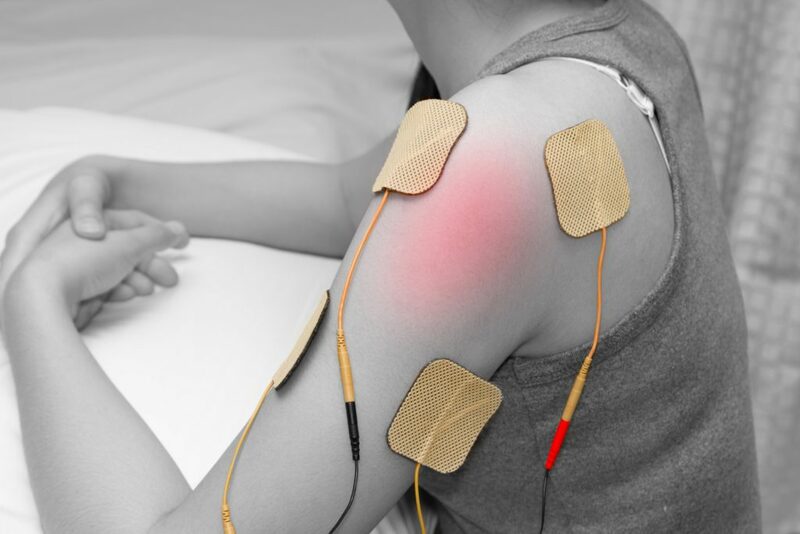 Electrotherapy as a method for pain relief is definitely gaining attention as the potential risks and side effects of prescription medications are becoming more and more apparent.